We can offer free sample ,if you are interested in and want our products. 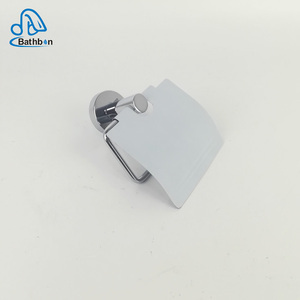 More toilet roll holder The actual certifications Hot sale Contact us Product categories Company information Eric Household Products Co. We are a professional hardware products manufacturing and sales enterprise. 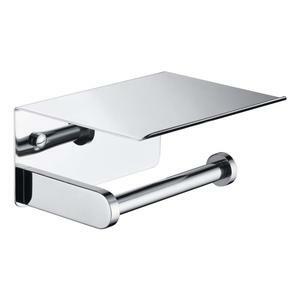 Type Chrome plated brass toilet paper holder with cover bathroom accessories toilet tissue paper holder toilet paper holder Item No. 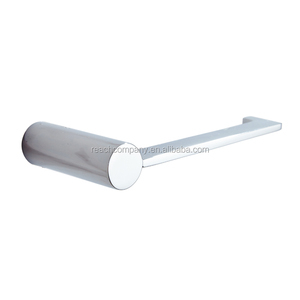 Or per your request t Certification ISO9001:2008, ISO14001, cUPC, NSF, AB1953. Watersense, CE Accessories SUS304 fixed part; After-sales service 5 years warranty Customized OEM & ODM are welcomed MOQ 1-100pcs N. 11, Capacity 500000pcs per month 12, Certification ISO9001, CUPC, Wras, watersense, CE 13, Warrantly 5 years Fujian Kedah Sanitary Ware Co.
We are looking forward to establishing long-term business relationships with you in the near future. 1.Q: Are you a factory or trading company9 A: We are a factory which produce basin mixer, bath mixer, shower mixer and other sanitary wares. If you are interested in any of our products, please contact us for more details. 4. after sending, we will track the products for you once every two days, until you get the products. 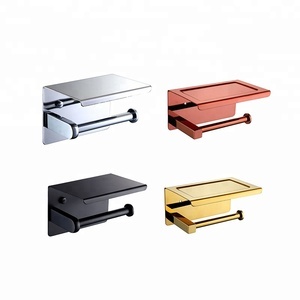 4.We focus on product quality and make every faucet masterpiece with heart soul. We'll show you the photos of the products and packages before you pay the balance. All of our products comply with international quality standards and are greatly appreciated in a variety of different markets throughout the world. If you are interested in any of our products or would like to discuss a custom order, please feel free to contact us. So it is easy to make new designs according to client's requirements such as new shape, material, color, size, printing,packaging and so on. 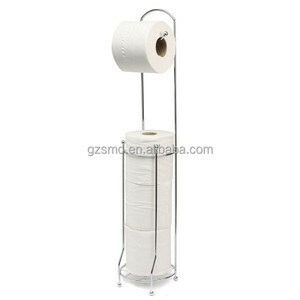 Alibaba.com offers 4,119 chrome toilet paper holder products. About 38% of these are paper holders, 3% are bathroom sets, and 1% are towel rings. 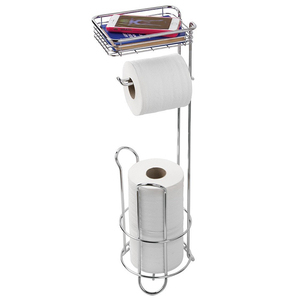 A wide variety of chrome toilet paper holder options are available to you, such as free samples, paid samples. 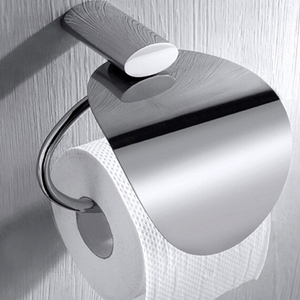 There are 4,119 chrome toilet paper holder suppliers, mainly located in Asia. 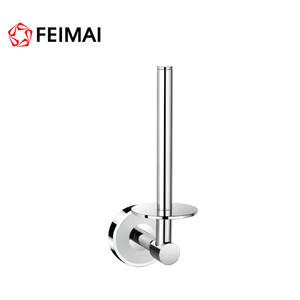 The top supplying country is China (Mainland), which supply 100% of chrome toilet paper holder respectively. 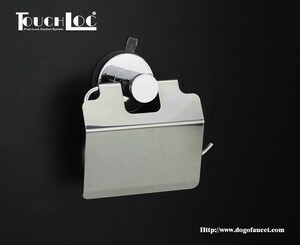 Chrome toilet paper holder products are most popular in North America, Western Europe, and South America. You can ensure product safety by selecting from certified suppliers, including 1,093 with ISO9001, 487 with Other, and 179 with BSCI certification.